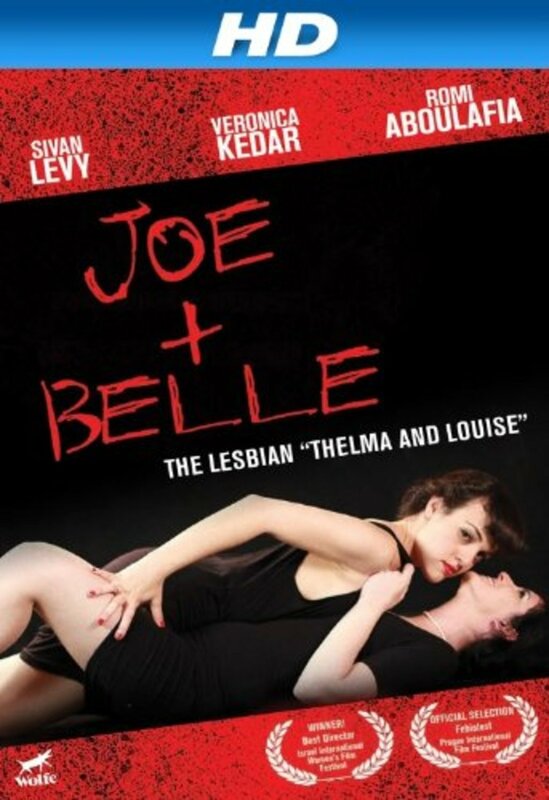 A dark comedy about two girls that fall in love with their country and each other en route from Tel Aviv to Sderot. 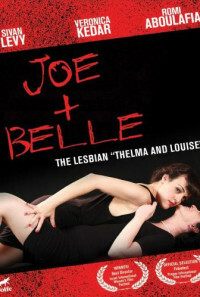 Joe is a frustrated drug dealer and Belle is a french psychopath. The two meet and get involved in an absurd murder in the center of Tel Aviv. They now have to dump the body and escape the police. In this long and difficult journey, the coincidental encounter becomes a true love story that can only exist in one place - Sderot, the ongoing target of Qassam rocket attacks in Israel. Regions are unavailable for this movie. 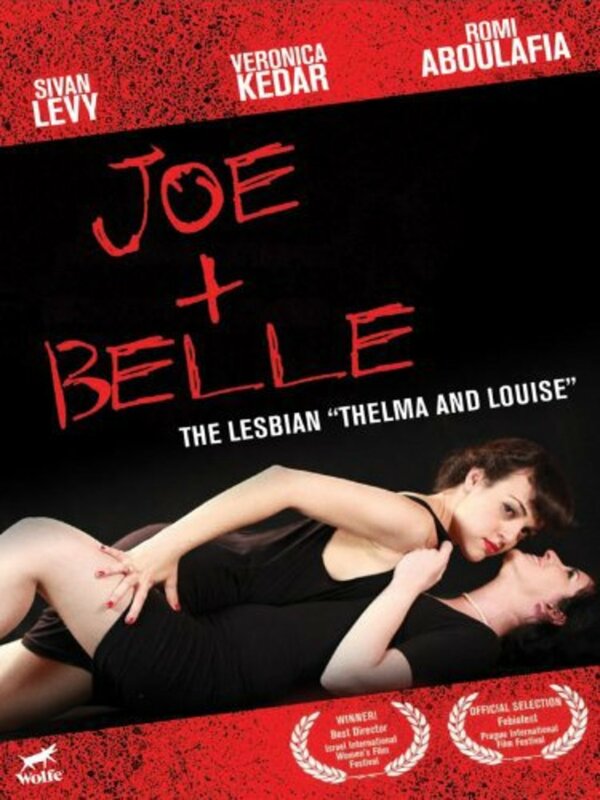 Click the "Watch on Netflix" button to find out if Joe + Belle is playing in your country.